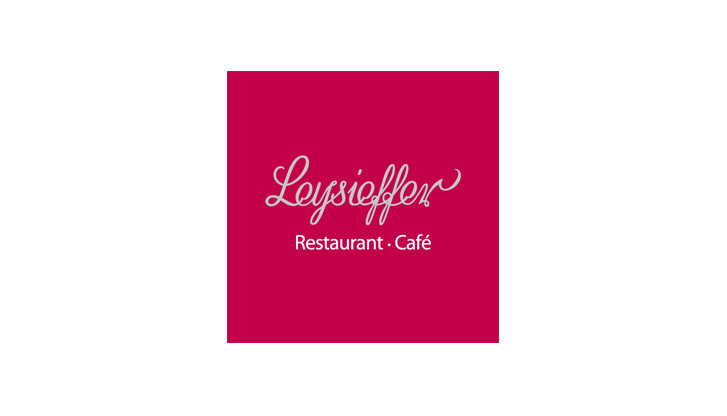 Leysieffer Restaurant/Café in the Central Area offers a wide variety of food options 24 hours a day. This includes the extensive range of breakfasts available from 4:00 am – from muesli or fresh fruit to bacon and eggs. All day long, the team of cooks display their skills in the open kitchen, preparing such diverse dishes as Bavarian favorites, grilled meat and fish, pasta, Asian specialties and fresh sushi. On the cold buffet guests will also find delicious items from all over the world: fruit, salads and antipasti on ice, North African couscous, Thai foods and seafood items.